We predict good fortune in your future. 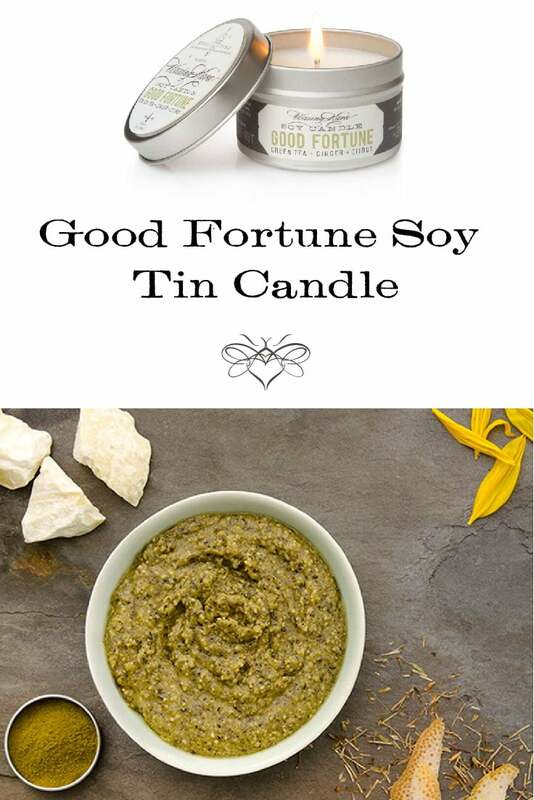 Imagine springtime on the front porch with sweet green tea, ginger, grapefruit and a big dollop of eastern shore honey, and that’s what you’ll get from this Good Fortune Soy Tin Candle. Take springtime with you, wherever you go with Good Fortune soy tin. Crisp, bright and fresh and energizing grapefruit, ginger and green tea aroma fills the room when you light our Good Fortune soy tin candle. Also available in our glass jelly jar! A beautiful blend of fragrance oils and essential oils that includes fresh scents of green tea and grapefruit and earthy green tea. Burn time up to 12-16 hours. Phthalate-free fragrance oils and essential oils. No petrochemicals. No additives. No parabens. No phthalates. No dyes.